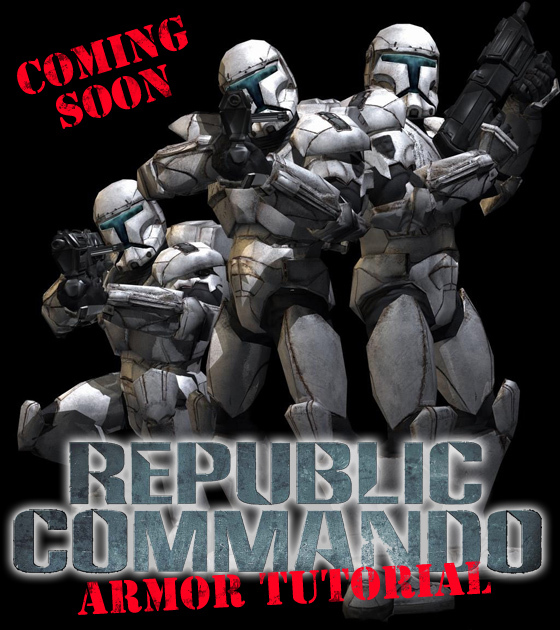 Currently we are building our Republic Comamndo armor based upon an armor kit purchased thru POLYMERARMORY.COM. Email them for a price quote on your own armor kit, if you are interested in the costume. 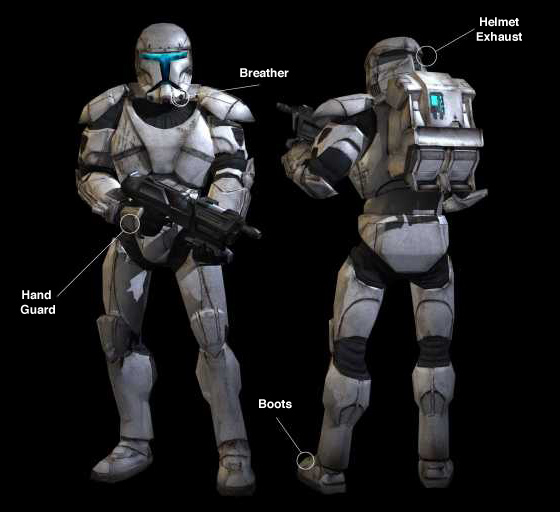 Pictures of their armor can be found here. Once we have a substantial amount of the costume finished, we'll start uploading tutorial pictures and descriptions. We do not want to rush this process, as we want o make a good tutorial, so please bear with us. © Studio Creations. 1997 - Present Day.